Our first orientation activity for the Summer 2019 semester is glow-in-the-dark bowling at Grandview Lanes. Come out to have some fun, make new friends, and get to know our Student Life Coordinators! And the best part is, it’s FREE! If you are a new student to Columbia College and are taking part in our Orientation program, this activity will be free. Please come to Student Services (Room 211) on the second floor of the Main Campus to sign up. There are limited spots so come quick! Sign-up deadline: ASAP! Spots will be filled on a first come, first served basis. * Please note, this activity on April 26th is for new students in the University Transfer or Associate Degree programs ONLY. 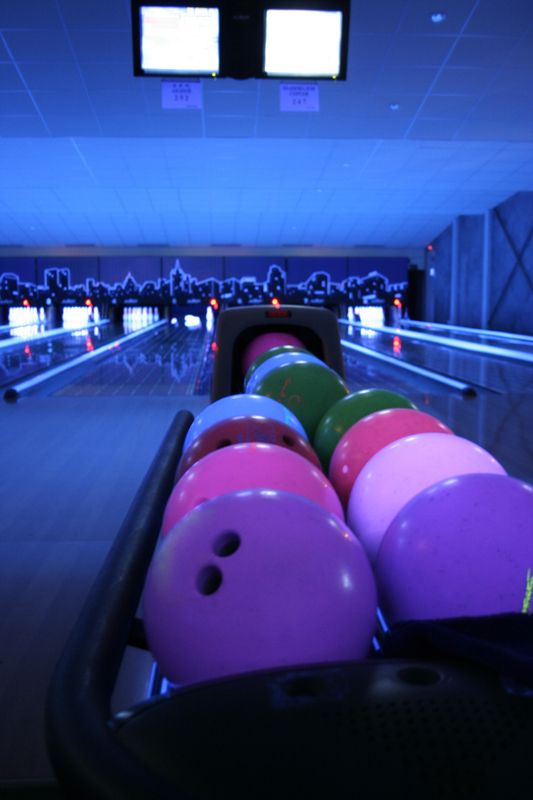 Students in the Secondary, ELC, and University Preparatory programs will have their glow-in-the-dark bowling activity on May 1st.